All K-State alumni and friends are invited to this lunch and/or golf scramble in Denver, Colorado! 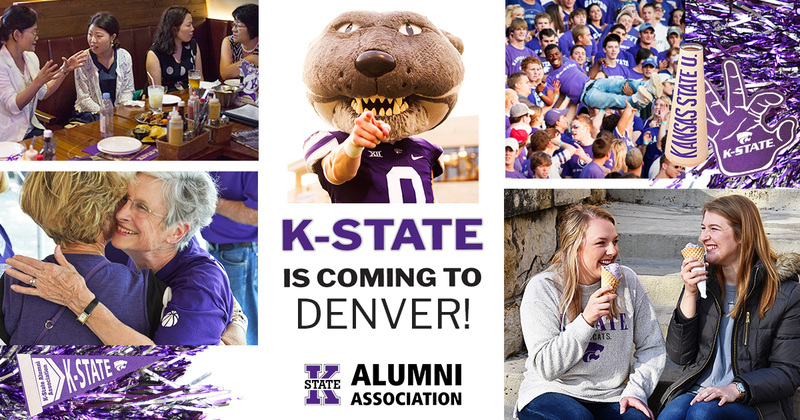 Celebrate K-State with fellow Wildcats and the Colorado 'Cats K-State alumni club. This event helps raise scholarship dollars to send Colorado students to K-State. A silent auction with exciting prizes will also take place. Reservations are due by July 7. Contact John Luthi '96 at jluthi@fciol.com if you are interested in becoming a sponsor.